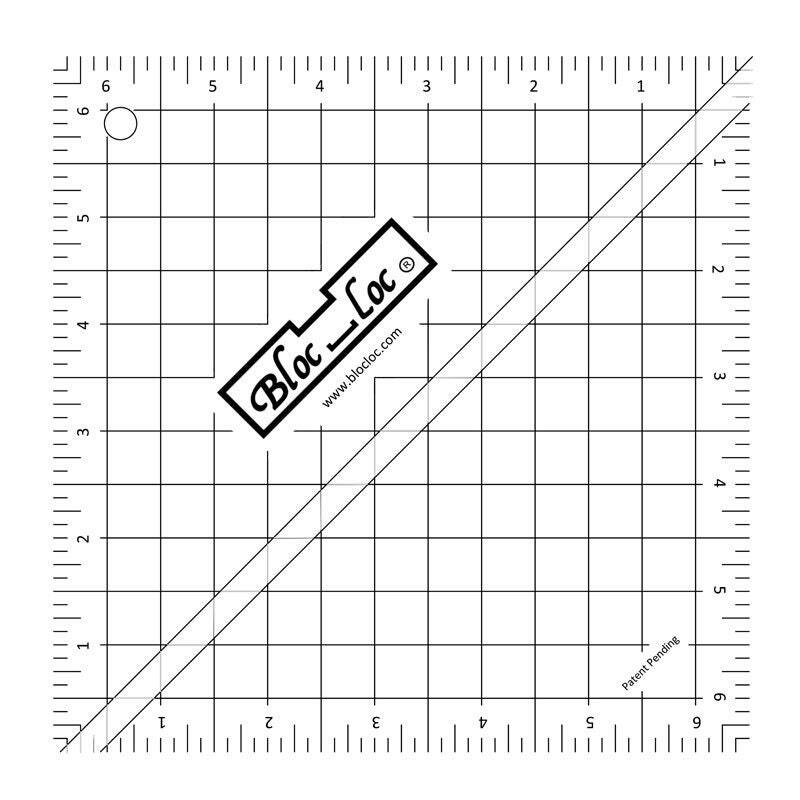 Half Square Triangle Ruler Set 7 - Set includes: 3.5, 6.5 & 9.5 rulers. 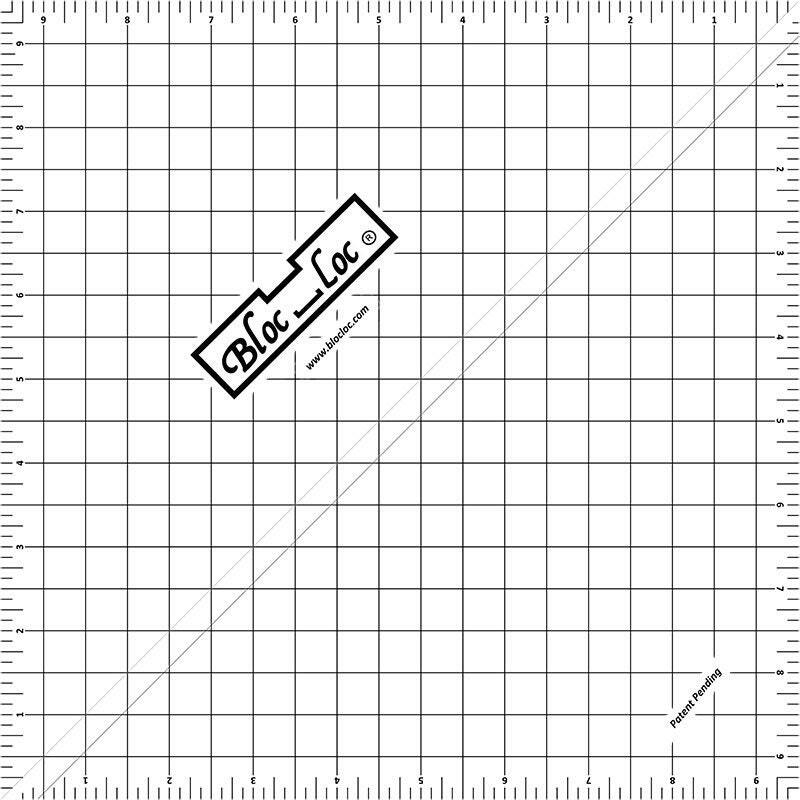 Half Square Triangle Ruler Set 7 - Set includes: 3.5", 6.5" & 9.5" rulers. 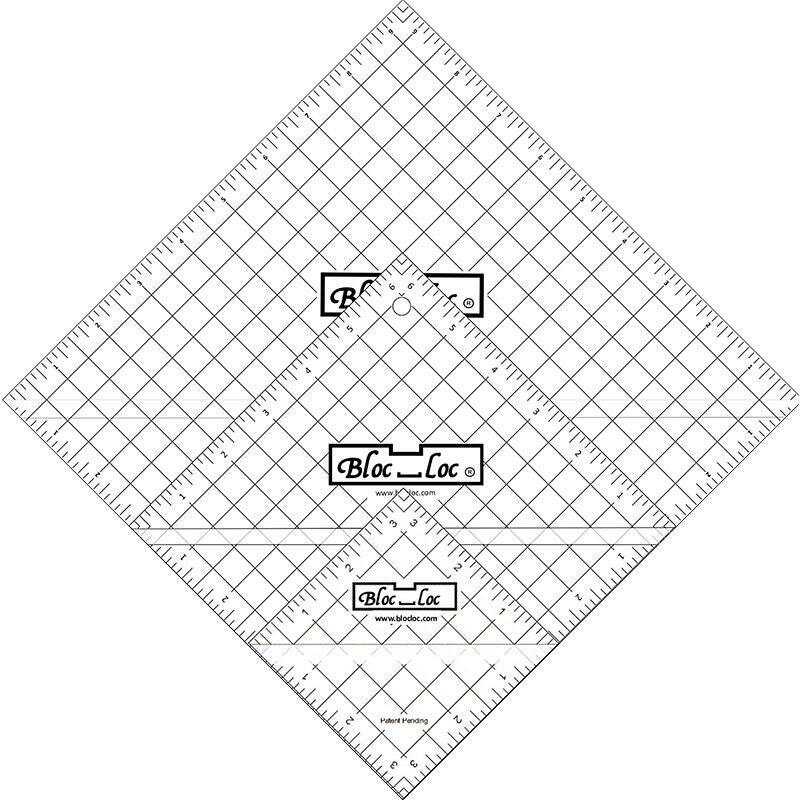 This is a set of 3 Bloc Loc half square triangles Set includes: 3.5", 6.5" & 9.5" rulers. Easy purchase with quick shipping. Thank you so much! 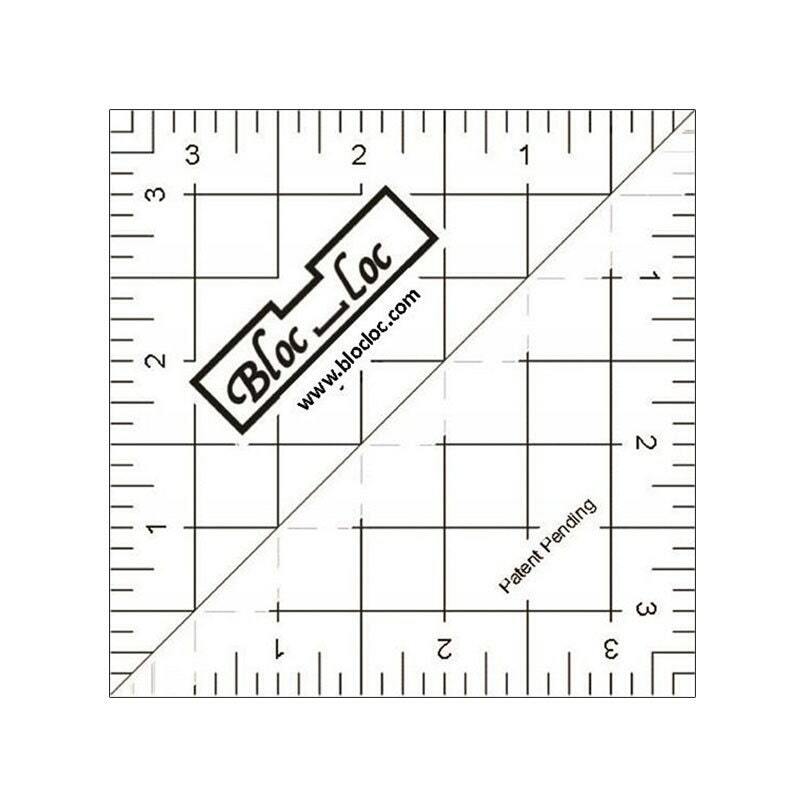 I received these half square triangle rulers right on time! They mak "squaring up"a breeze! Always packaged so nicely and her delivery is lightening fast! They are coming in very handy in my quilting.